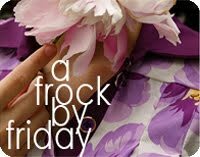 If you'd like to link to the 'A Frock By Friday™' Post to get more people in on the upcoming project just use this link! And if you'd like, copy and paste this pic! 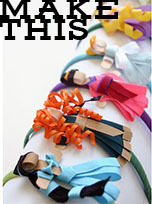 If only I could be this crafty!! Love this idea... I haven't sewn in a long time, mainly because I don't have a machine, but once upon a time I made my own prom dress... Anyway, I'm wondering if you can recommend a good sewing machine for someone who wants to take on projects with you and who would love to begin making her own clothes... I would really appreciate the advice!can you email me? fnegbert (at the gmail)Thank you so much for your help. I love your blog! I'm hoping to participate. I don't think that I have ever made anything for myself. I have downloaded the pattern but haven't printed it yet. I have also picked fabric. Do I need to cut or will we be doing that together? Printed the pattern, bought my material (on clearance of course!) and I am so excited to get started! I can't wait to do this. This is a cute dress and doesn't seem too intimidating for a first try. still looking for good sewing machine suggestions... help? I'm going to try...I guess today is Friday but it's never too late, right!? 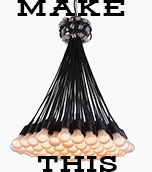 I linked. I bought fabric, thread, a zipper and eye hooks. I have the pattern printed and assembled and am about to cut out my pieces! 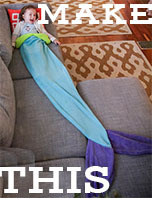 I hope you do more of these sew-alongs.